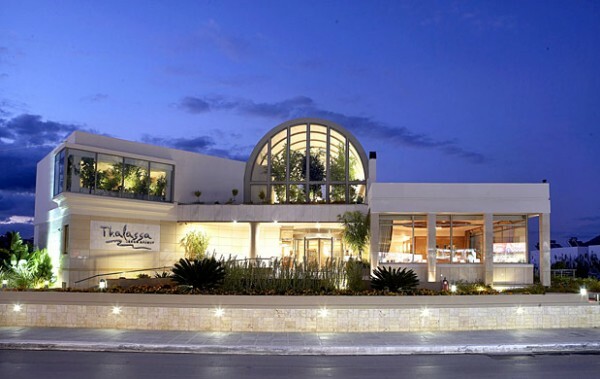 Thalassa Beach Resort Hotel at Chania, is one of the most ethereal Crete hotels. Is ideally situated on one of the most enchanting sandy beaches, where the golden sun plunges into the endless turquoise blue waters. 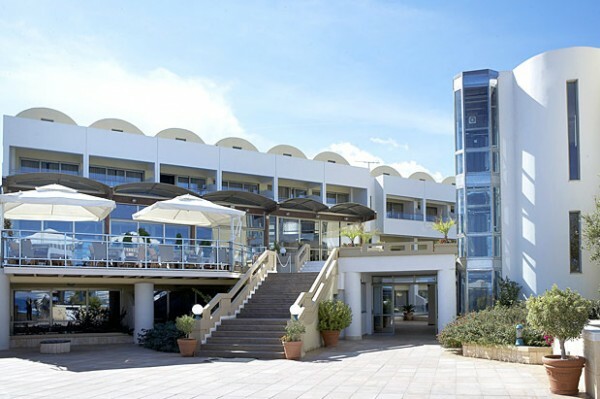 Upon visiting Thalassa Beach Resort Chania, you should not pass up the opportunity to take in a bit of history as well. Taking a stroll down the old town and visiting the Venetian fortifications, the arsenals, the 18thc cathedrals, the Etz Hayyim Synagogue, the Turkish quarters and Jewish districts, would be like taking a tour through history itself. 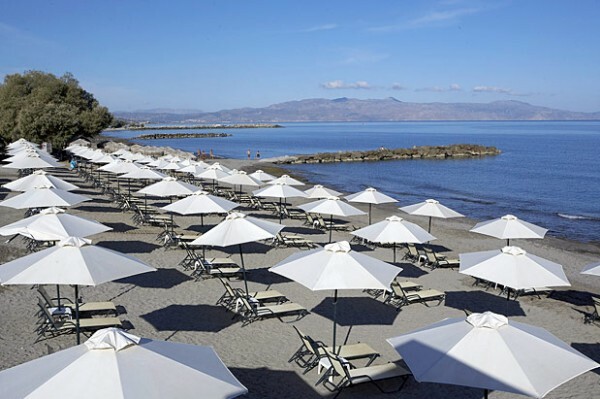 Half kilometer away from the hotel Platanias village offer such a wide range of amenities and provides ample opportunities for activities to suit all tastes. 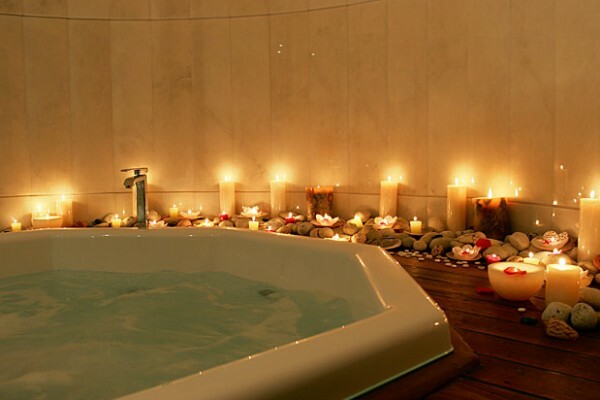 When you want a walk out of the hotel Platanias promises unforgettable fun on your night-outs. Thalassa Beach hotel Chania is one of the few Crete hotels to whether it be indulging in a dip in the crystal clear waters, experiencing a once in a lifetime trek through the unspoilt Samaria gorge or just delighting in the spectacular views of the White Mountains, Thalassa hotel Chania, one of the most magnificent hotels Crete Greece, will not disappoint you! 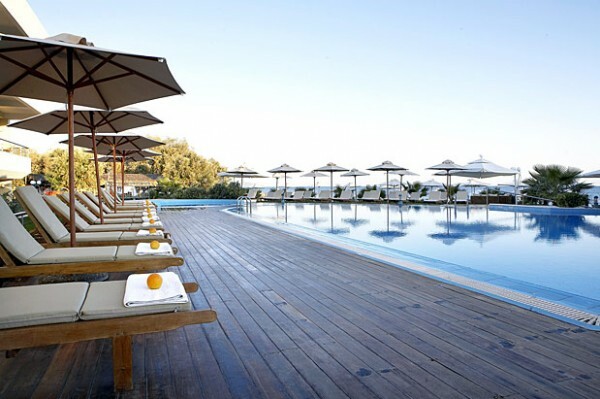 Thalassa Beach Resort Chania is one of the most stylish hotels Crete Greece offers. It is a classy world of comfort and luxury with friendly people generously awaiting you to fill your holiday with precious moments. 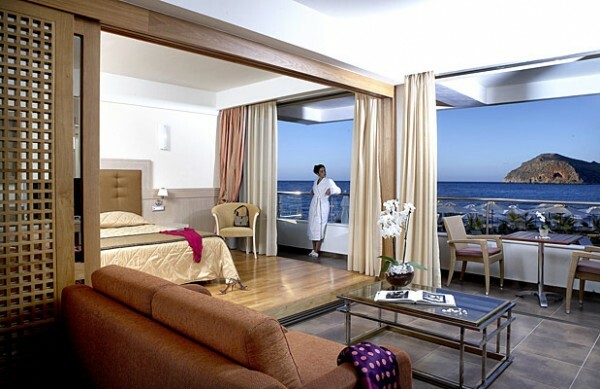 There is no need to look for more hotels Chania. Reserve today your experience at Thalassa Beach Resort Chania, one of the most extraordinary hotels Chania prides of and make all this a dream come true! 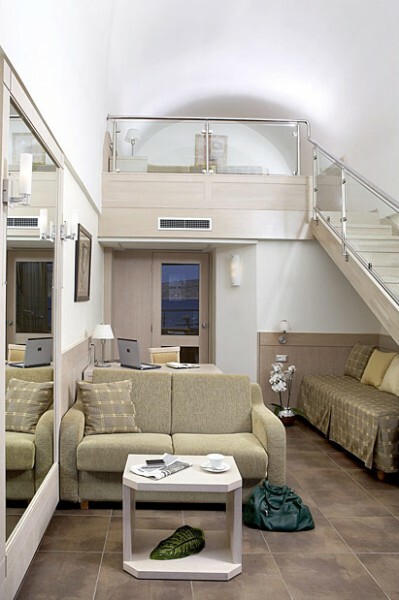 Thalassa Beach Resort & Spa is classified at "GREENHOTELS" category according to GreenHotels team. 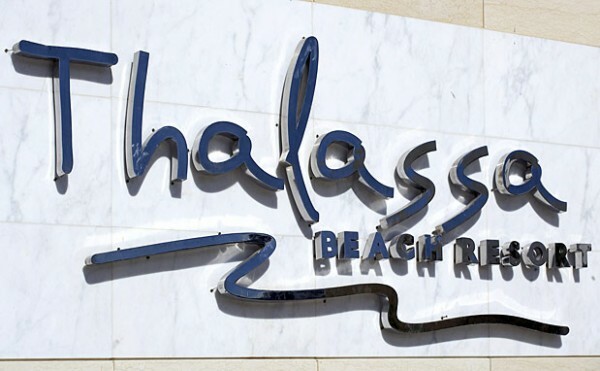 Thalassa Beach Resort & Spa operates with full awareness of the impact that the operation of a hotel has on the environment. According to its size and its capacity, it implements methods and practices that lead to maximum saving rates of energy and natural resources. Moreover, it communicates and promotes the idea of environmental management to its customers so as to prompt them to adopt similar tactics and methods not only during their staying but also in their daily life. 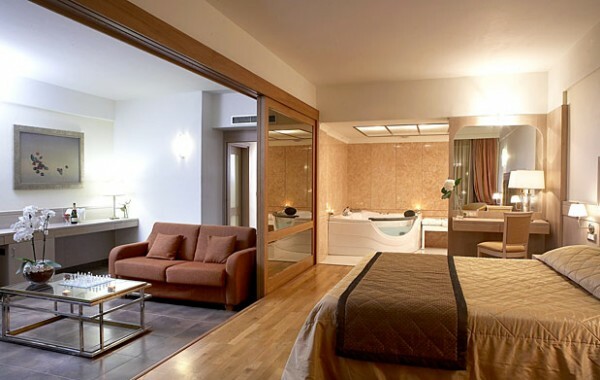 Hotel is eco-certificated with ISO 14001:2004. 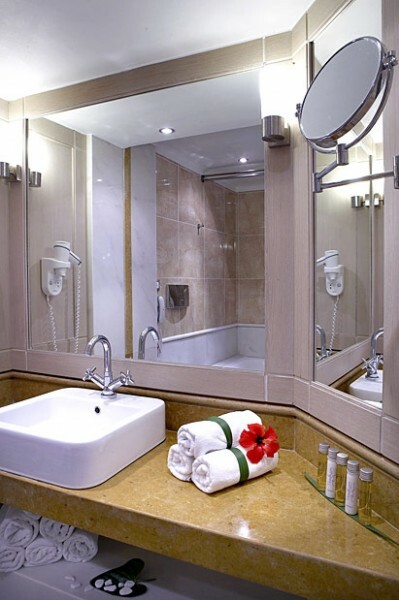 Environmental management of the hotel is supervised by a competent department which is consisted of either by people from the hotel staff either by a specialized company or a combination of both. 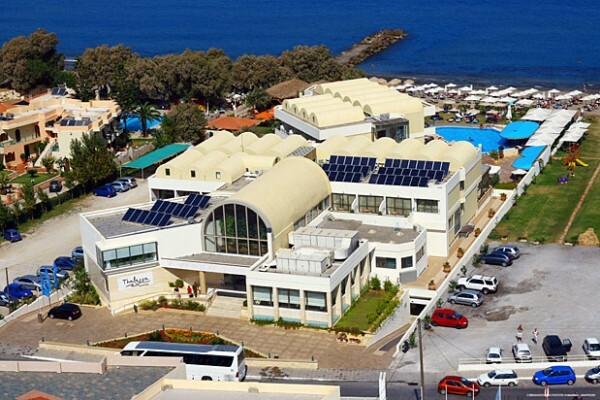 Responsible for the difficult and demanding work of fulfilling the environmental goals that Thalassa Beach Resort hotel has set, is the hotel’s environmental team. 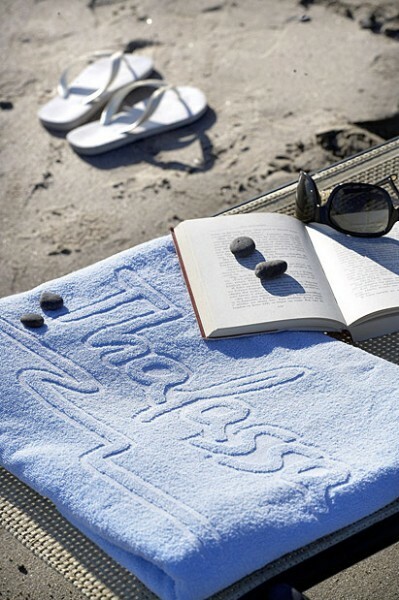 Their everyday effort and action aims at the environmental upgrade and management of the hotel, to which the management has committed by signing the hotel’s environmental policy. You can have an idea of our freshness by visiting our facebook page.